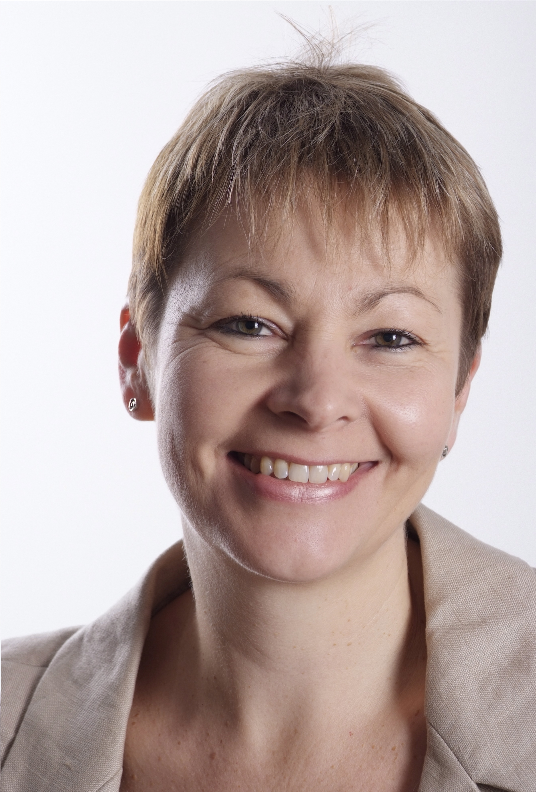 Brighton Pavilion MP Caroline Lucas has resigned as leader of the Green Party. She will quit the post in September when she completes her second two-year stint as the party leader for the Greens in England and Wales. She said that she would not be seeking re-election to the role to “broaden opportunities for the range of talent in the party and to raise the profiles of others aspiring to election”. 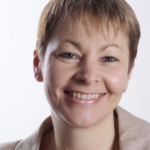 Dr Lucas said: “I’m hugely honoured to have served as the first leader of the Green Party and I’m proud that during the four years of my term we’ve moved Green politics forward to a higher level, with the party by far the most influential it has ever been. “We’ve seen significant breakthroughs, not only in Brighton and Hove, with our first seat at Westminster and our first ever local council, but nationally, with further breakthroughs on to new councils in the recent local elections, which were among the most successful we’ve ever had, as well as establishing ourselves as the third party, ahead of the Lib Dems, in the elections for London mayor. “I look forward to continuing to do all I can in my very demanding role as the MP for Brighton Pavilion, representing and helping my constituents in Brighton and defending them against the coalition government’s disastrous economic policies and its refusal to accept its environmental and social responsibilities. The leader of Brighton and Hove City Council, Bill Randall, who steps down next week, said: “Caroline is a tremendous asset to the people of Brighton and Hove and to the national Green cause. “As well as working tirelessly for her constituents, she’s been in the forefront of proving that the Green Party is a winning force in the city and the country as a whole. London Assembly member Councillor Darren Johnson said: “Caroline has made a huge impact in her time as Green Party leader and has helped shift Green politics from the margins to the mainstream of British political life. Nominations for leadership candidates are now open and will close towards the end of June. No nominations have yet been received. The new leader will take up the two-year post in early September. 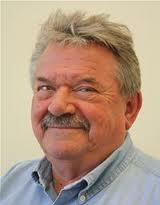 Dr Lucas added: “We’re lucky to have a wealth of capability and experience in our party.